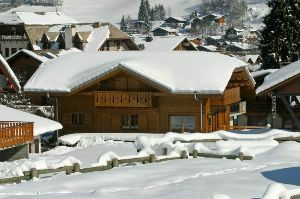 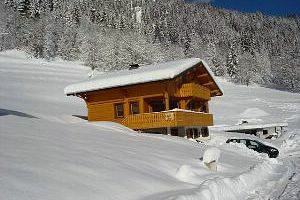 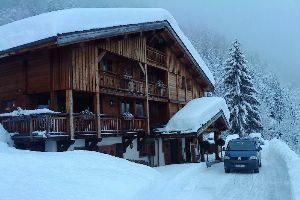 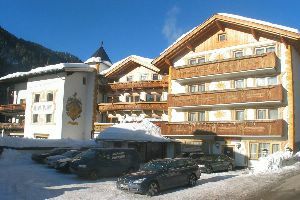 Find ski chalets, luxury ski chalets and ski holiday accommodation with Chalets Direct. 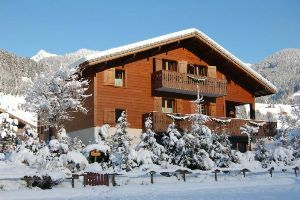 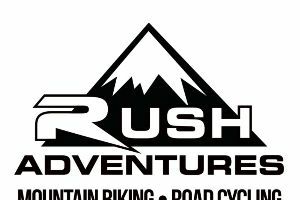 Catered and self-catered skiing holidays in France, Switzerland, Austria, Italy, Canada and the USA. 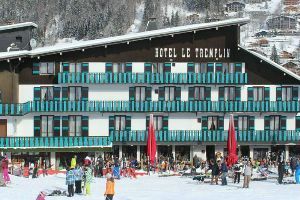 Resorts include Chamonix, Courchevel, Val d'Isere, Morzine, Meribel, Les Arcs, Tignes, Verbier, Zermatt, Colorado, and St Anton. 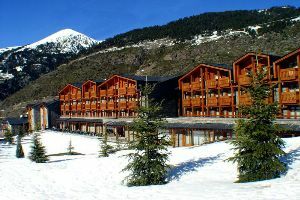 Summer holidays in the Alps, Pyrenees, Rockies and Europe. 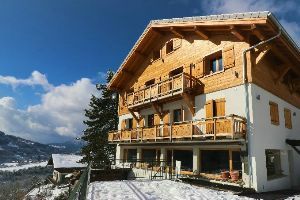 Find ski chalets for sale, ski apartments, leaseback property and more. 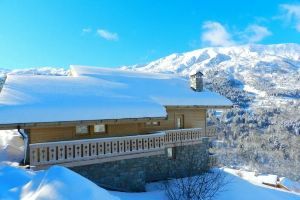 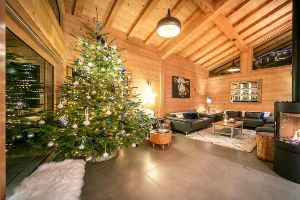 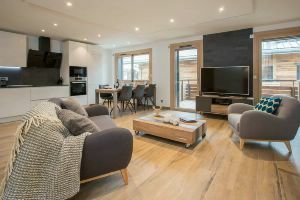 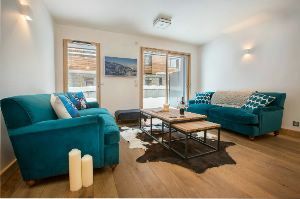 Whether you're looking for a traditional chalet, new-build apartments, a place to run a business, or your dream holiday home - take a look at Chalets Direct ski property for sale. 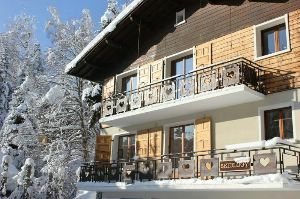 Find luxury ski chalets and apartments in the top ski resorts. 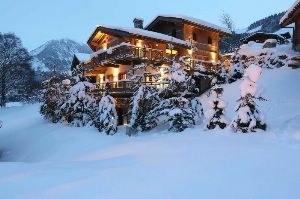 Check out our selection of luxury ski holidays, offering exclusive properties or services in top locations. 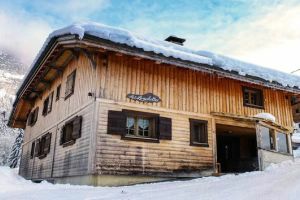 A beautifully restored 17th century farmhouse now luxury ski chalet with 5 ensuite rooms, cinema, games room and hot tub. 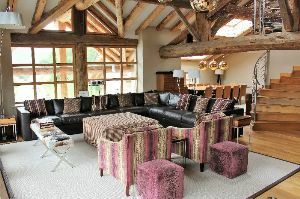 Luxury 5 bedroom chalet, all ensuite, with hot tub, log fire and amazing views in a stunning location. 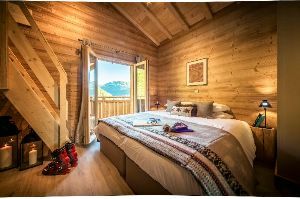 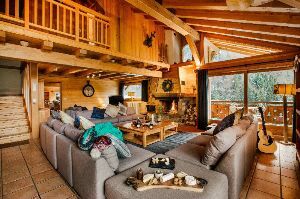 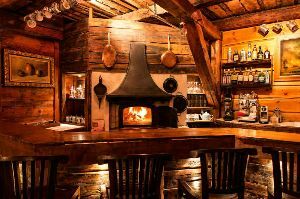 Chalet Carving is arguably Morzine’s best-located on piste catered chalet. 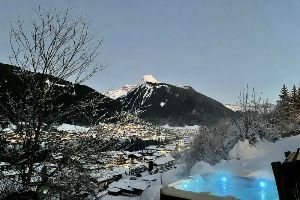 From the cinema room to the steam room. 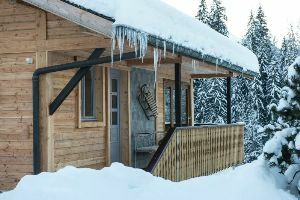 Every detail of Chalet Belmont was created with luxury in mind. 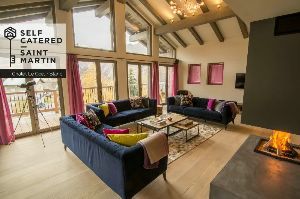 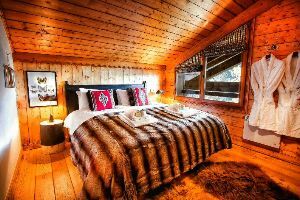 Brand new luxury chalet for 2017. 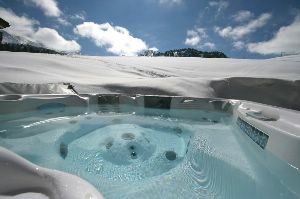 Sleeps 14 in 5 ensuite rooms with jacuzzi, incredible views & award winning food! 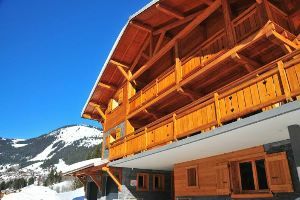 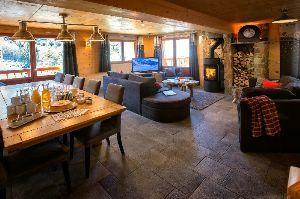 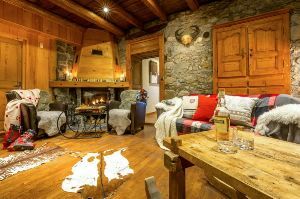 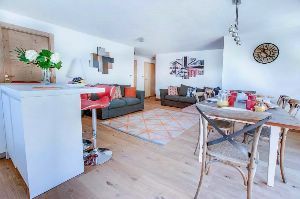 Find ski chalets, apartments, hotels for the special holiday periods including summer holidays, February half term and Easter. 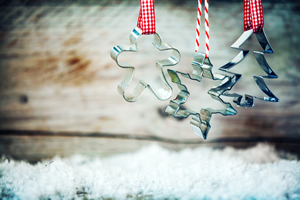 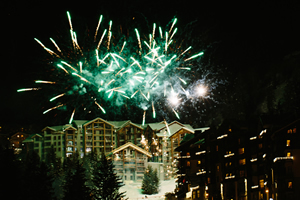 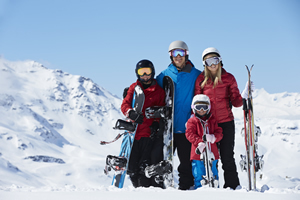 Whether you're looking for a family ski trip or something special to celebrate and enjoy the time out, see ski offers and direct searches for those special times. 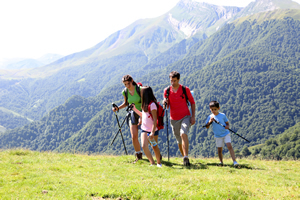 Be as active as you like on a summer break in the mountains. 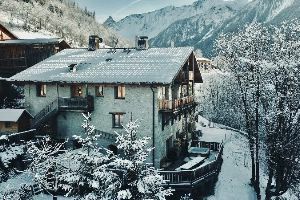 February half term holiday search and tips. 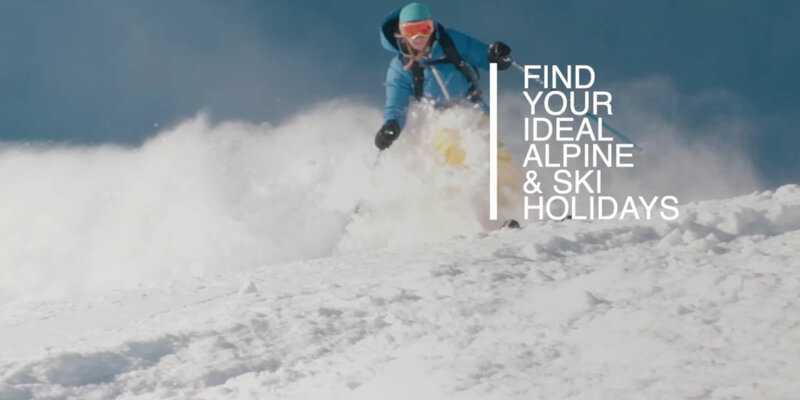 All the help you'll need to find your Xmas ski break. 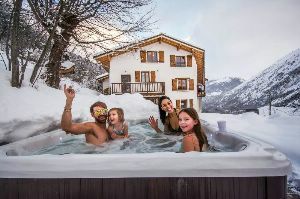 See in 2020 in style on the slopes!